Protest over pudding, as Japan shoves divided Korea's leaders closer together. 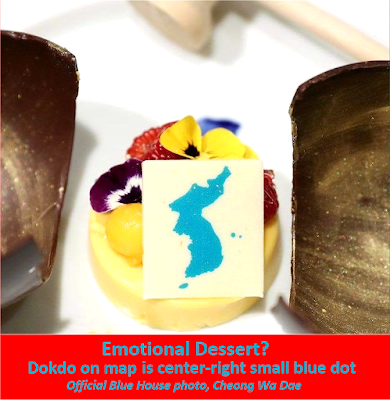 Former colonial ruler Japan is not invited to tomorrow's intra-Korean summit in the Demilitarized Zone, but photos of dessert depicting Korean islets contested by Japan now sour relations with Tokyo (link). 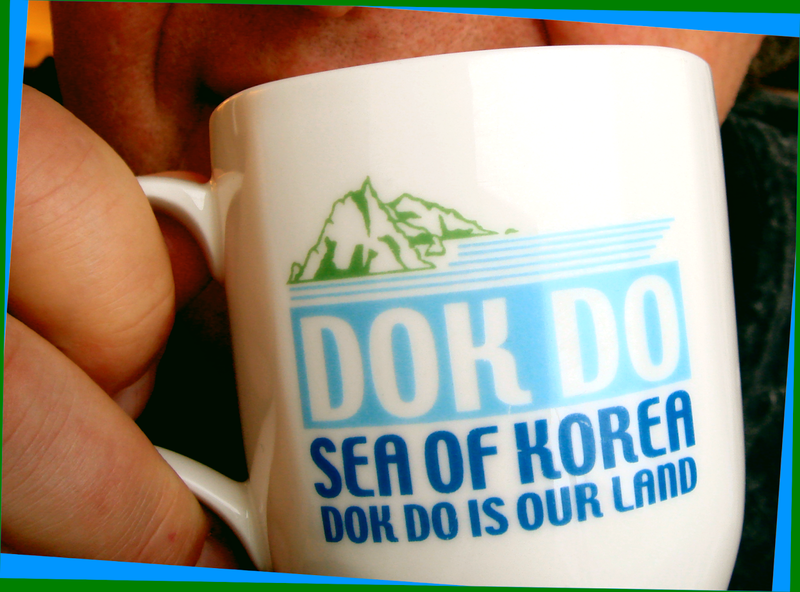 Dokdo / Takeshima are just 0.2km² - twice the size of Yankee Stadium, but disproportionately controversial. PEACE is more important!